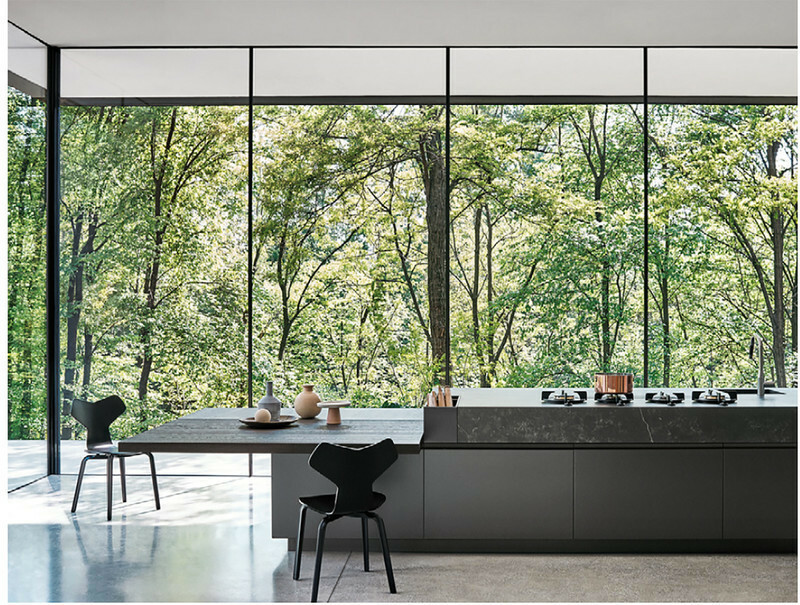 DX Intersection, the vital and preeminent annual fundraiser for Design Exchange, Canada’s Design Museum (DX), returns on November 4th for its most dynamic and inspiring event yet. 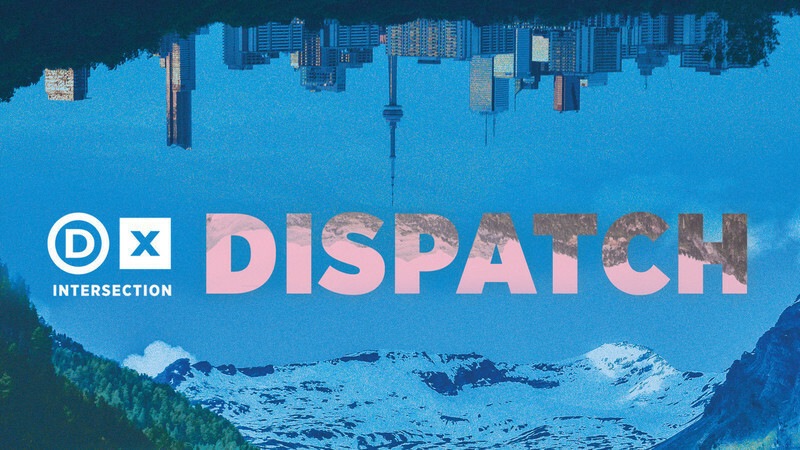 This year’s theme, DISPATCH, will offer a dispatch or a view to what makes Canada cool through intersections of design, art and culture. The fundraiser will bring together multidisciplinary minds to transform DX. 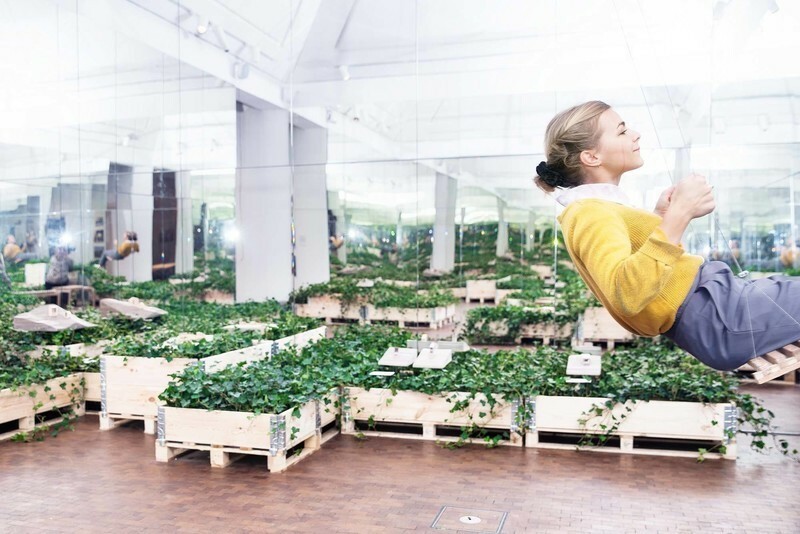 Each floor is brought to life with interactive installations and multi-sensory experiences by renowned creatives including Space Animator, RAW Design, and Sarah Keenlyside and Joseph Clement. 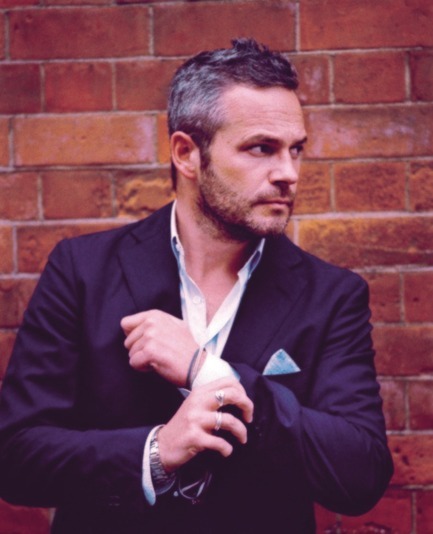 A living embodiment of this theme, the event will honour Tyler Brûlé, a Canadian who has risen to international acclaim and influence as the founder of Winkreative, Monocle and Wallpaper*. Engineer and design pioneer, Charles Bombardier is this year’s Honourary Chair. 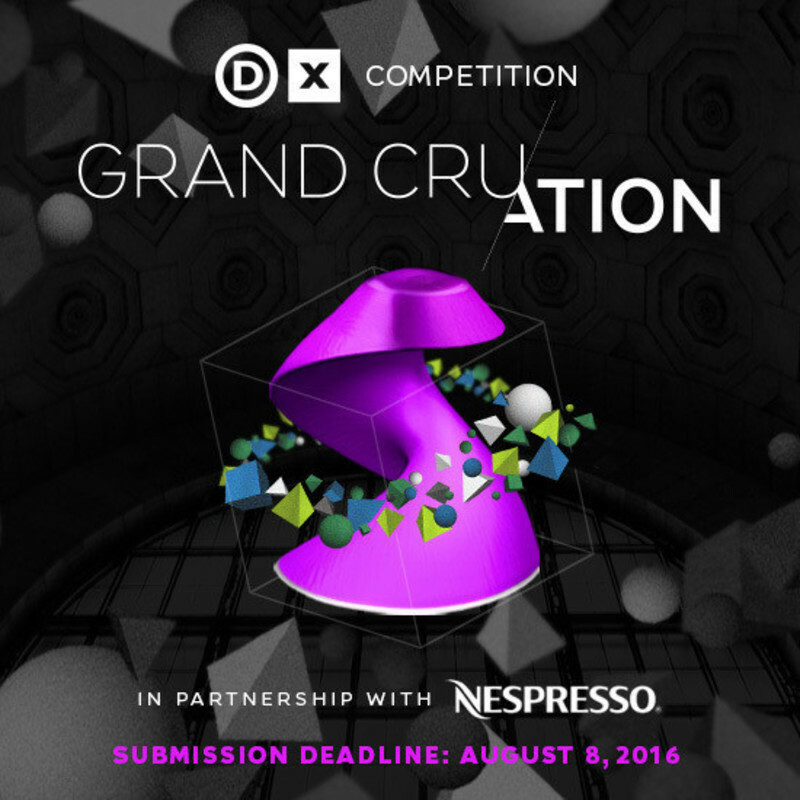 Each year, DX Intersection brings together hundreds of globally-minded art, fashion, and design practitioners, enthusiasts, entrepreneurs, and philanthropists for an evening celebrating all things creative. 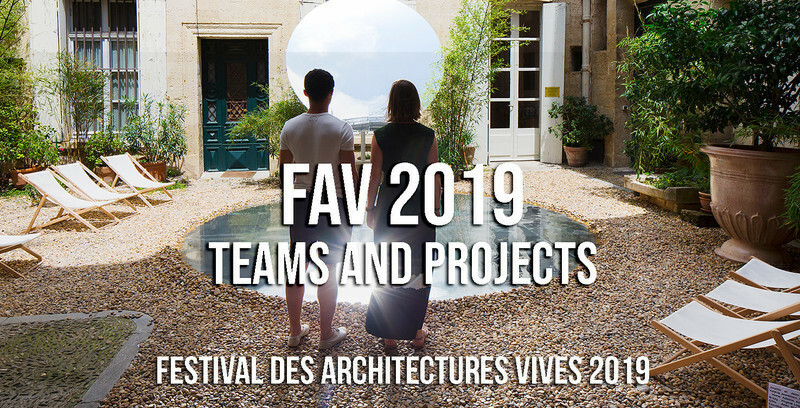 Since its inception, the annual fundraiser has been instrumental in the development of DX, providing a stage for both local talent and world-class designers to shine. All proceeds from the event support DX’s Public and Education programs, including exhibitions, workshops, and youth education programs. 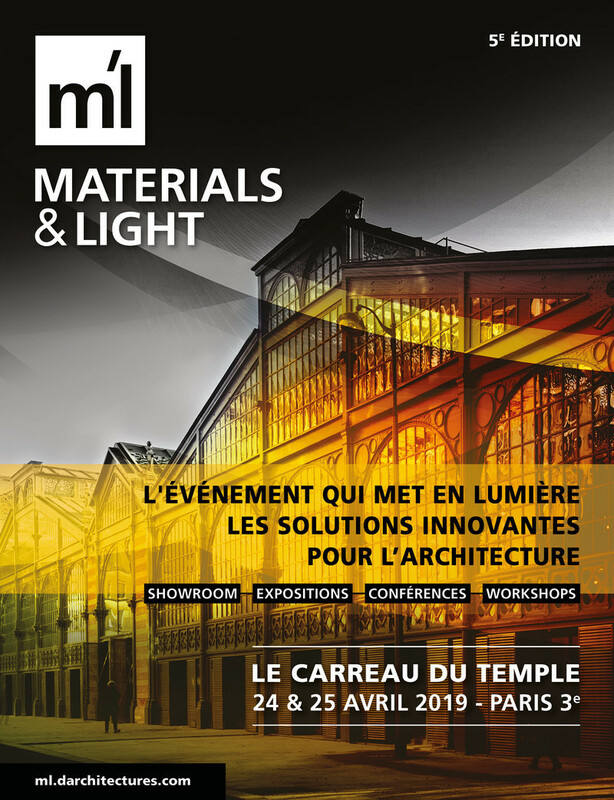 An annual platform that recognizes emerging and established design visionaries, this year’s event will honour Tyler Brûlé whose work demonstrates the cross-pollination of design disciplines and shows how design informs contemporary culture and lifestyles. 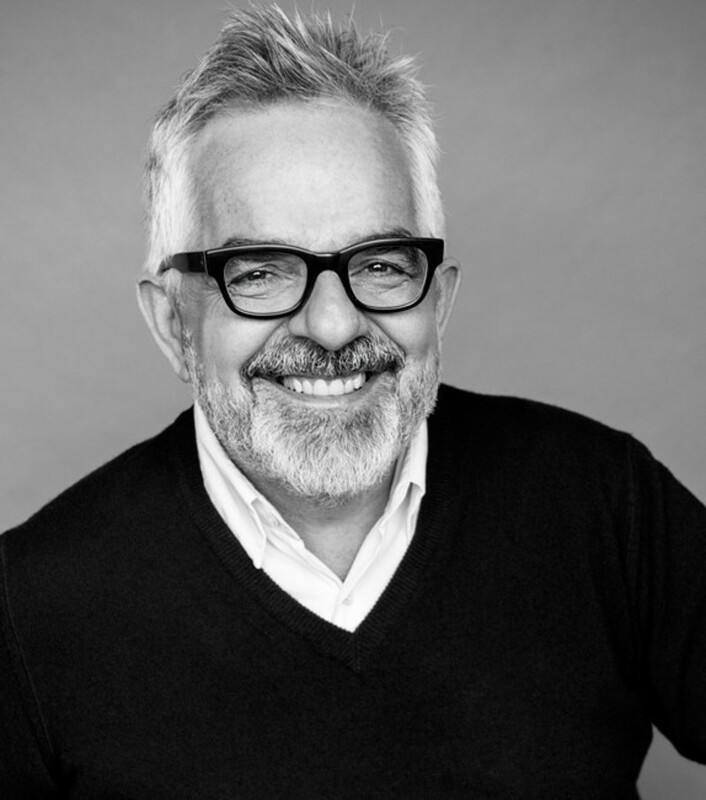 As a Canadian journalist and entrepreneur, Tyler’s career highlights include founding Wallpaper* Magazine (1996) and Monocle Magazine (2007), and establishing Winkcreative (1998). Alongside Tyler, Charles Bombardier is this year’s Honourary Chair. Recently recognized as the Most Innovative Person in Industrial Design at the 10th Innovation and Entrepreneurship Summit, Charles is a unique trailblazer who has helped cultivate the global design community. Career highlights include leading several development teams at Bombardier Recreational Products, launching, financing, acquiring and selling several businesses, and, most currently, supporting TandemLaunch, a Montreal-based incubator. For more information and to purchase tickets, please visit: www.dx.org/dxi. DX Intersection 2016 is generously sponsored by Nienkämper and Porsche. 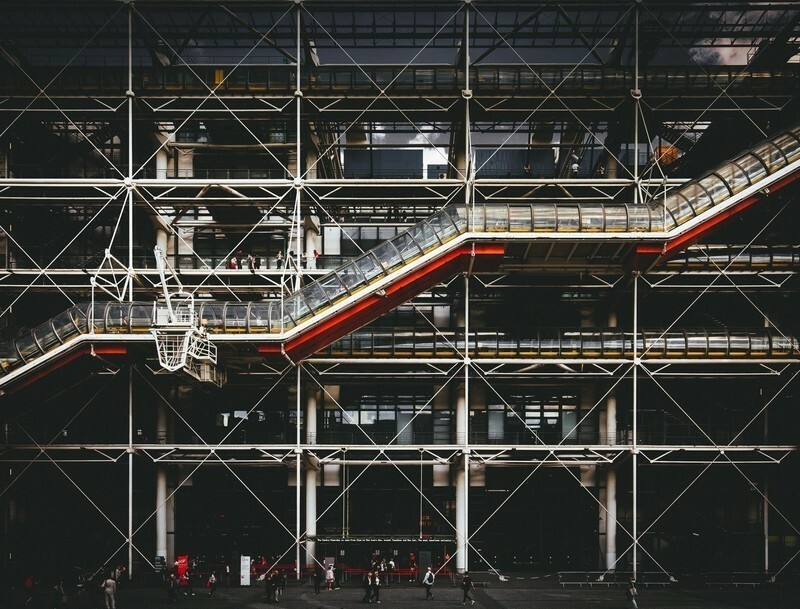 Design Exchange, a not-for-profit museum funded by its members and donors, is Canada’s only museum dedicated exclusively to the pursuit of design excellence and preservation of design heritage. 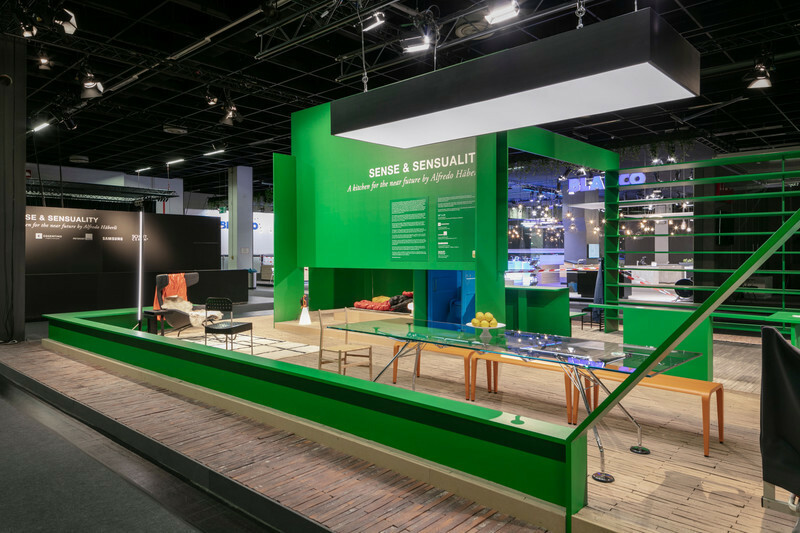 At the crossroads of multiple disciplines, from furniture and architecture to graphics and fashion, our onsite and satellite public and education programs are developed to reflect the popular zeitgeist and contemporary culture while demonstrating the relevance and importance of design to everyday life. 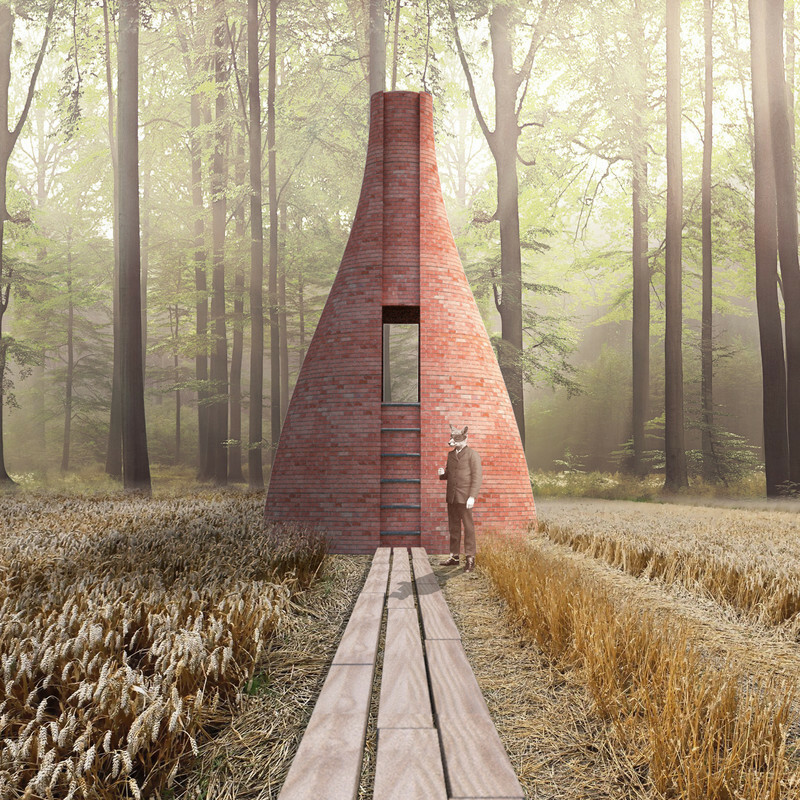 We are committed to delivering accessible design experiences and education and we aim to provide the tools necessary to connect design learning to the ordinary and extraordinary. 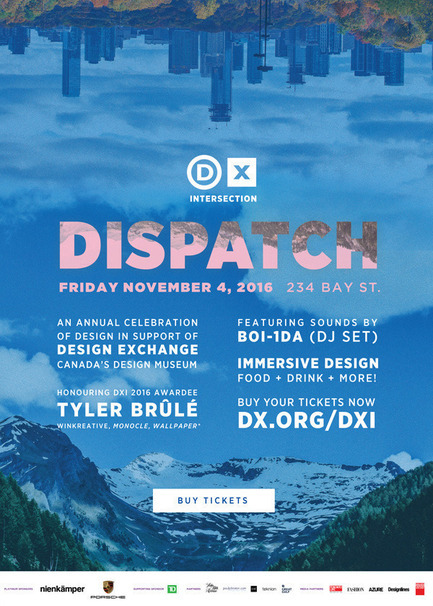 Boi-1da performs at DX Intersection: DISPATCH at Design Exchange November 4 (live DJ set). 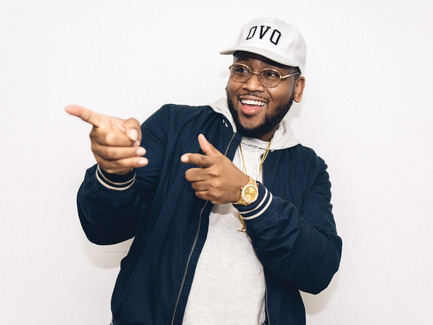 Boi-1da is a Grammy Award Winner who has produced hits for some of the music industry's biggest stars (Drake and Rihanna to name a few). 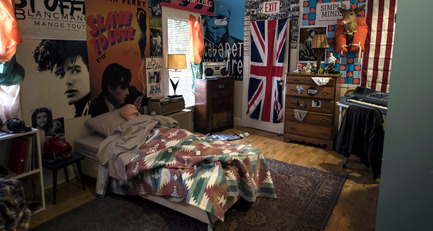 Sarah Keenlyside and Joseph Clement re-created the iconic Ferris Bueller bedroom for the Gladstone's "Come Up to My Room" event. 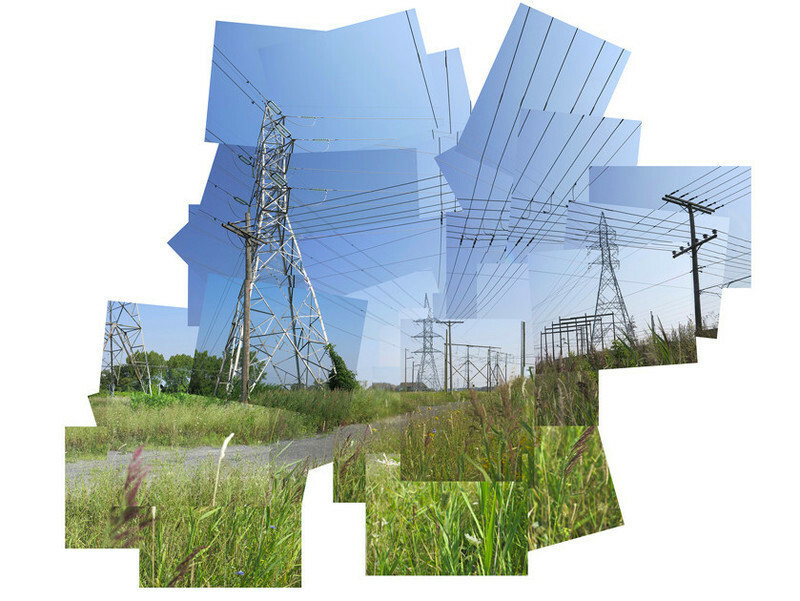 They'll be putting together an all-new interactive installation for DX Intersection: DISPATCH. 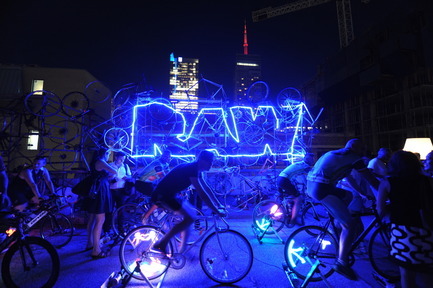 In 2013 RAW transformed the rooftop of an Adelaide parking garage into human-powered party complete with a panoramic view of Toronto's rising skyline. RAW ENERGY brought together the latest in human powered technology to celebrate the notion that human ideas and power are behind the transformation of cities. At DX Intersection: DISPATCH, RAW will present an all-new immersive experience for guests.